This entry was posted in production and sales and tagged press sales on February 11, 2014 by James Day. 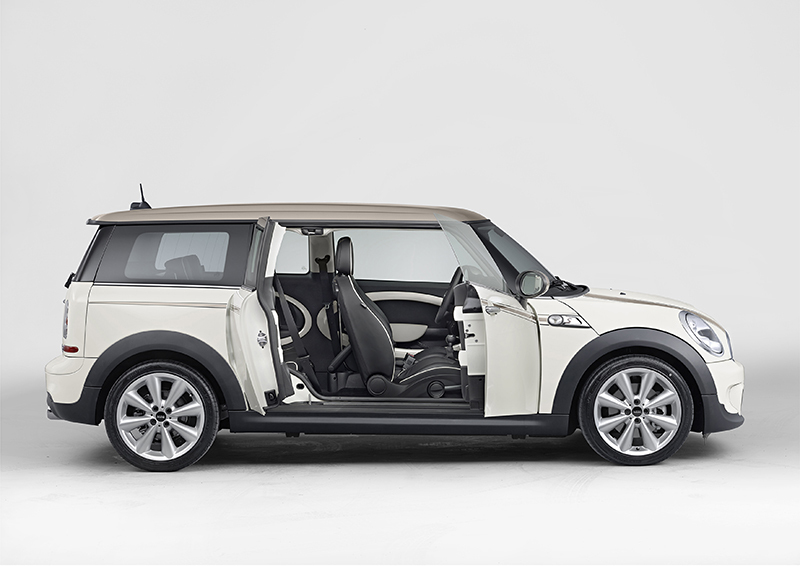 Despite the upcoming model change, MINI sales remained stable with 15,510 models (prev. yr.15,864 / -2.2%) delivered worldwide in January. Sales of the MINI Clubman increased 18.9% to 1,247 (prev. yr. 1,049) and the MINI Countryman continues to be in strong demand with 6,425 models delivered since the start of the year (prev. yr. 6,259 / +2.7%). The new MINI model is expected to bring further momentum to sales as of spring.